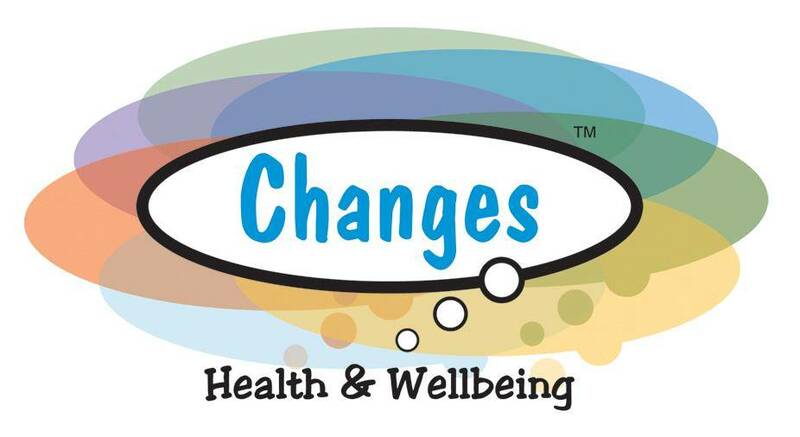 We are looking for enthusiastic and empathetic individuals who would like to join the Changes family and help us to deliver our recovery-focussed mental health services across North Staffordshire. All volunteers receive full and free accredited (to levels 2 and 3) training. We run our training course twice a year, and a new run is due to start soon. We are holding two extra open events for anybody interested in volunteering to find out more and/or to sign up. (the open events last the full 90 minutes, and you only need to attend one). If you feel that you can make a difference, and have the time, please come along to one of our open events to find out more. To find out more about this opportunity click here.